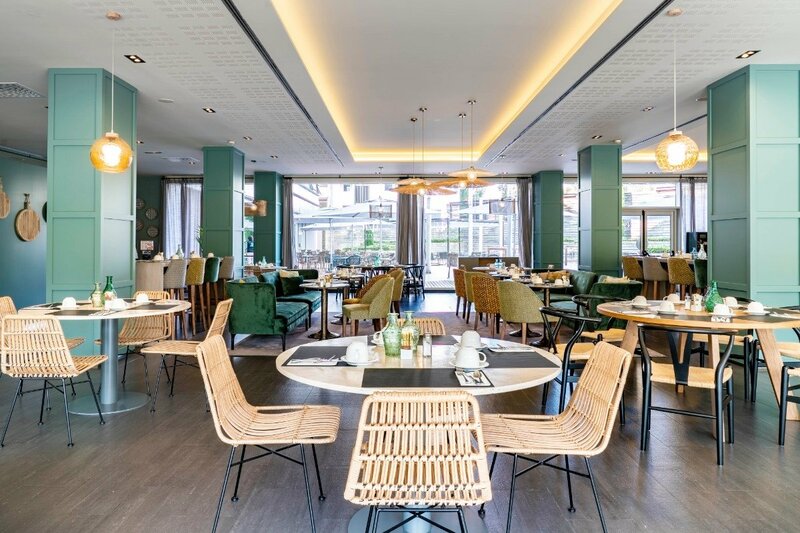 Only a few metres from the Mar Bella beach is where the Vincci Marítimo welcomes you to a new way of experiencing Barcelona. 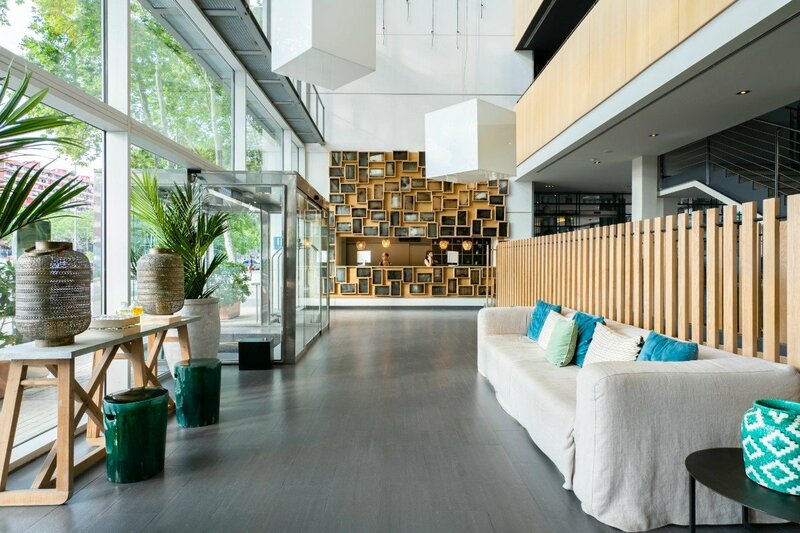 A hotel in Diagonal Mar, the new area by the Mediterranean Sea with an exclusive atmosphere, located next to the CCIB Congress Palace. 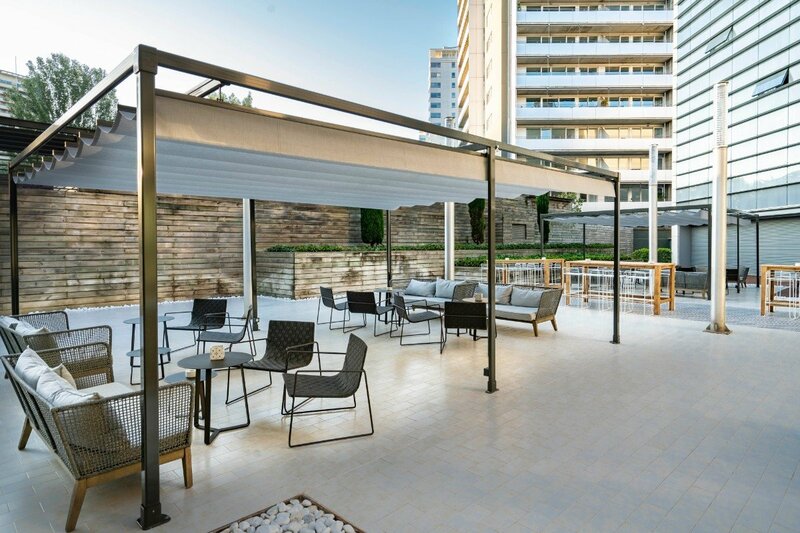 It is the perfect choice for a couple getaway to Barcelona, with friends or family, or perhaps to organise an event with a difference in the most contemporary heart of this spectacular city. Book a hotel by the beach in Barcelona and fill your visit to the city with plans and unique suggestions. Here, on the official web page for Vincci Marítimo, you can do so at the guaranteed best price online.